The Institute of Popular Education of Southern California (IDEPSCA) is a nonprofit community based organization whose purpose is to promote self-determination in the Latino community in Southern California politically, culturally, and economically using popular education methodology. We promote the development of collective solutions to community problems. The Instituto de Educación Popular del Sur de California (IDEPSCA) is extremely saddened to learn of the passing of Elizabeth “Betsy” Mazursky. Our staff and worker members express our sincerest condolences to Betsy’s family and loved ones. Betsy was more than a donor to IDEPSCA. Our worker members from our Hollywood Day Labor Center knew her as a part of their community, not just someone who would volunteer her time teaching ESL classes. Can You Help Us Plan for 2017? As we wrap up 2016, we like many organizations who count low-wage immigrant workers and their families as their base, are planning for the unexpected. 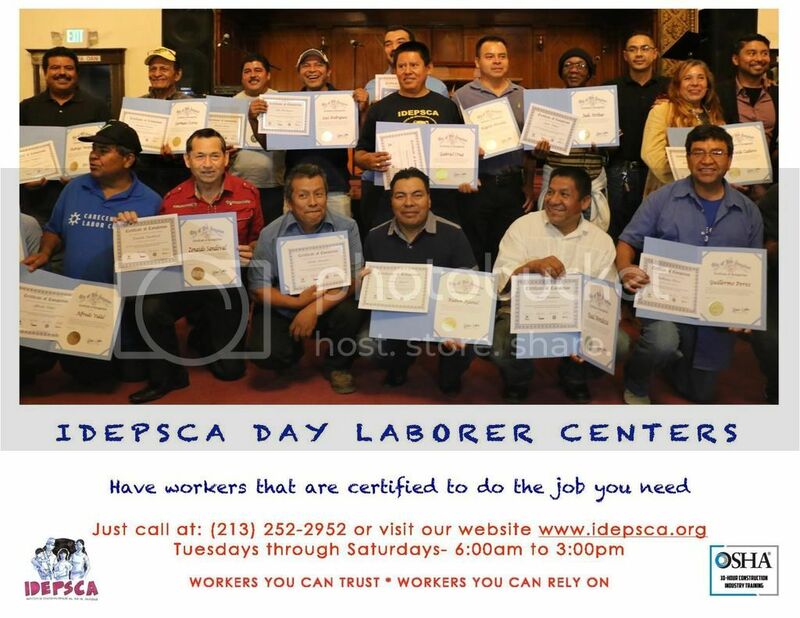 In the last six months, we have worked with almost 500 day laborers and domestic workers, connecting them with jobs, providing ESL classes, fighting wage theft, and providing critical referrals to health and legal services. In the last year, we fiercely advocated for maintaining the day labor centers funded by the City of L.A. The centers, more than mere hiring halls, also provide space for community leadership development. Read more about Can You Help Us Plan for 2017? Do You Know What To Do If You're a Victim of Wage Theft in Los Angeles County? Our worker members live and work in Los Angeles, the wage theft capital. Knowing that fact is not enough to fight back and try to prevent future incidents of wage theft from happening. 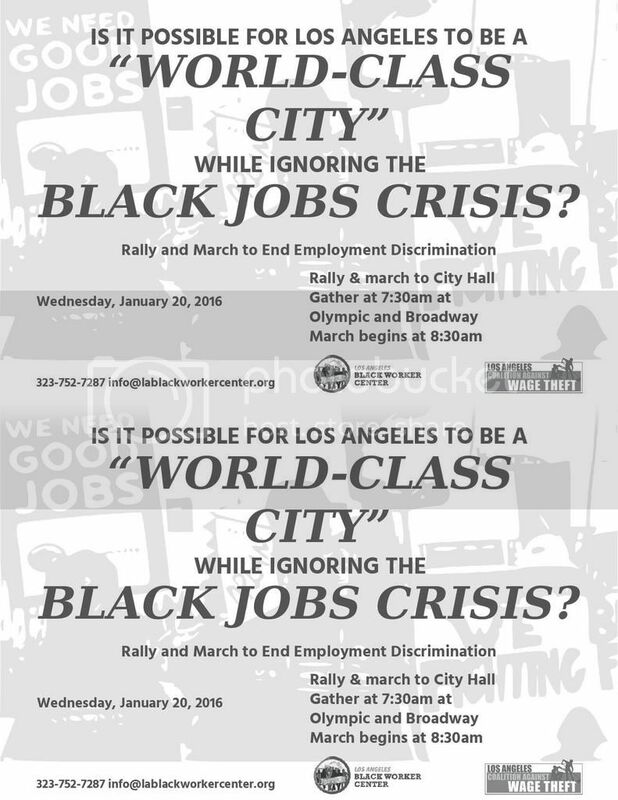 With workers losing over 26 million dollars a week in Los Angeles, it is a problem too big to ignore and be proactive about changing. 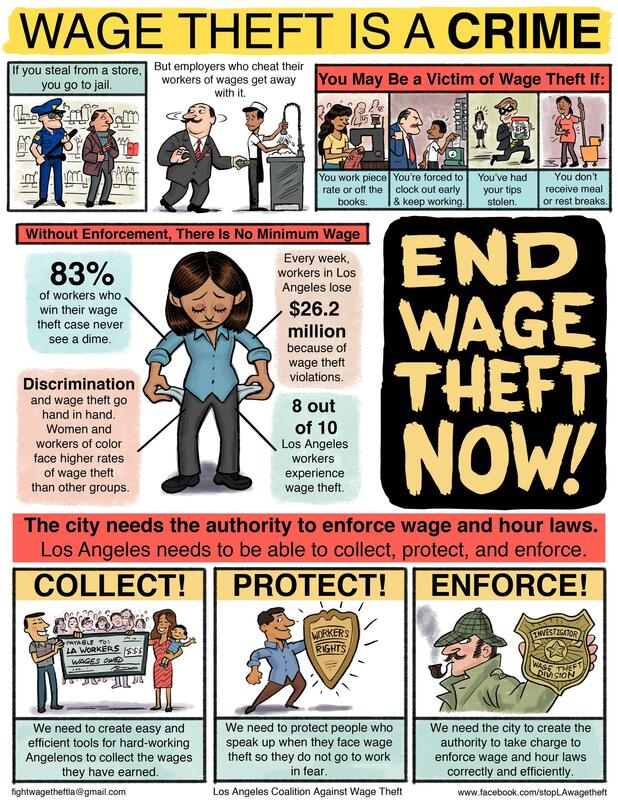 Read more about Do You Know What To Do If You're a Victim of Wage Theft in Los Angeles County? Our main office line is currently experiencing problems. Please email us or call staff members directly. We are working to fix the issue. 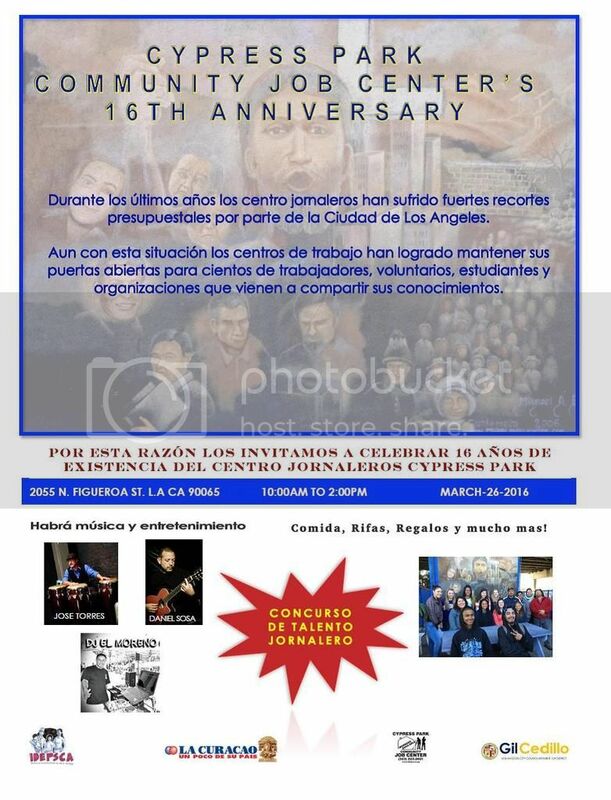 Join us in Cypress Park to Celebrate Cypress Park Community Job Center's Sweet 16! 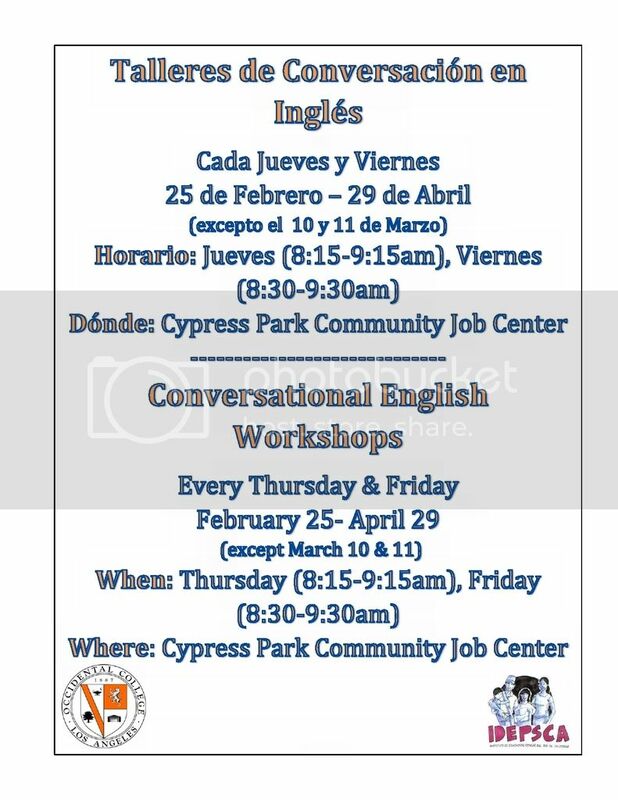 Read more about Join us in Cypress Park to Celebrate Cypress Park Community Job Center's Sweet 16!